Donji Milanovac is a town on the right coast of the Danube, located at 75m altitude, in the central part of Djerdap, on the main road M 25/1 ( Pozarevac – Kladovo) and cycle track „Euro velo 6”. It is a modern settlement with a large town park and boulevard along the coast. In the very center of the town, there is a dock and a border crossing for the international river traffic and itinerary. 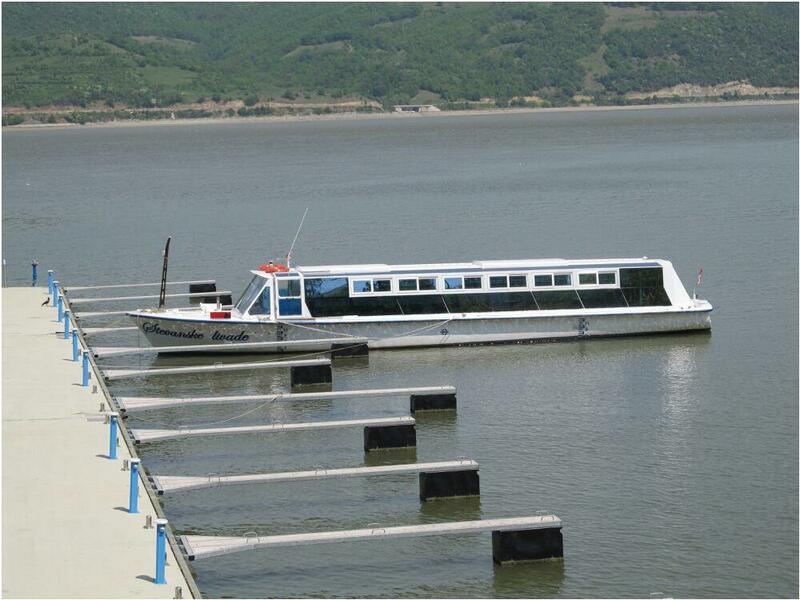 Here, there is a hotel named „Lepenski vir” , sports courts, town beach, private accomodation objects, as well as the facilities such as: bus station, post office, bank, tourist info center, restaurants, shops and cafe bars. Archeological site Lepenski Vir is located near Donji Milanovac.